This one- I love –again. hee hee haven't they all just been great though? You girls are wonderful at desiding what to do next and they work perfectly together!! Donna is in charge again…she did border #4. She is a go getter girls. I am so glad she decided to do border #5 too!! 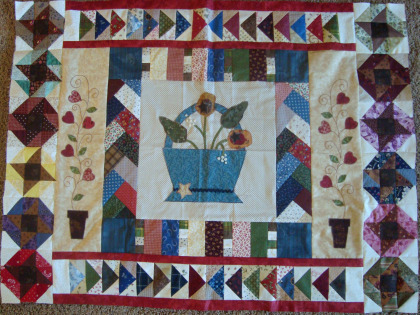 It is a friendship star and I think that is a great addition to the Patchwork Round Robin. Isn't friendship and sharing is what it's all about? 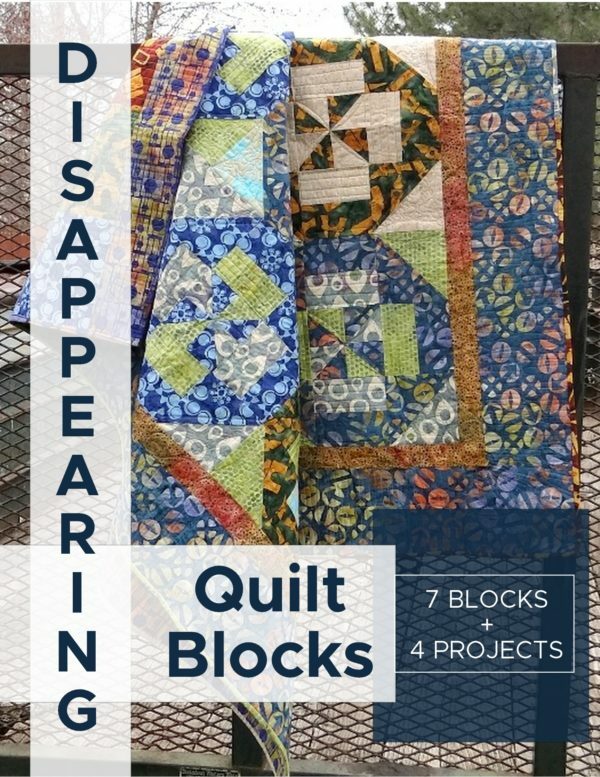 If you are just starting out all of these patterns so far are perfect patterns for beginners. They are just different enough to get you some easy learning in there. If you are an 'old sewer' than these are pretty quick to whip up!! Can't wait for you to share. Did you miss a previous border? 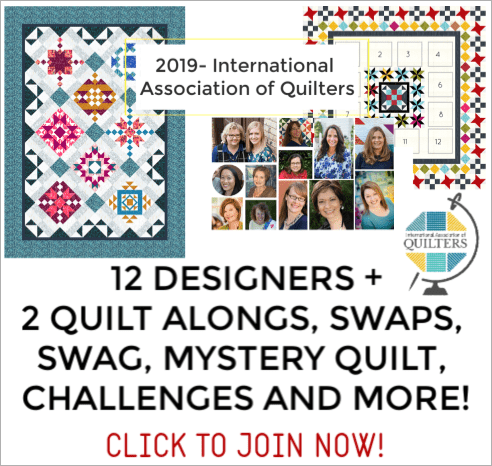 pst—- Focus Friday will be for the month of May—- Quilts on the Double by Judy Hooworth. 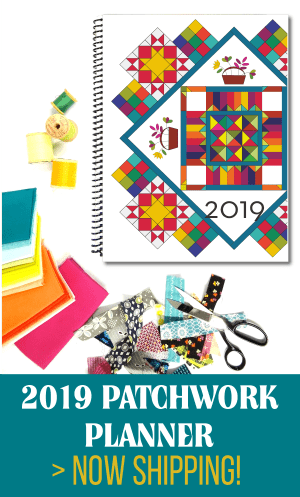 So go and grab your copy so we can sew together. I definitly need some help on the review of this one. 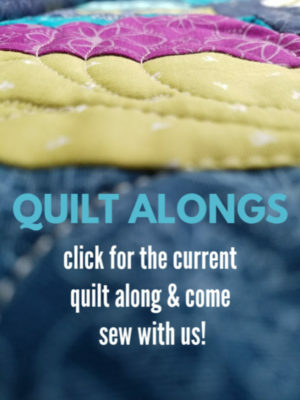 I can't make that many quilts girls—so if you would like to be a reviewer Please contact me! !